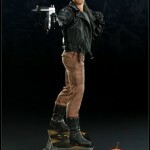 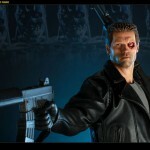 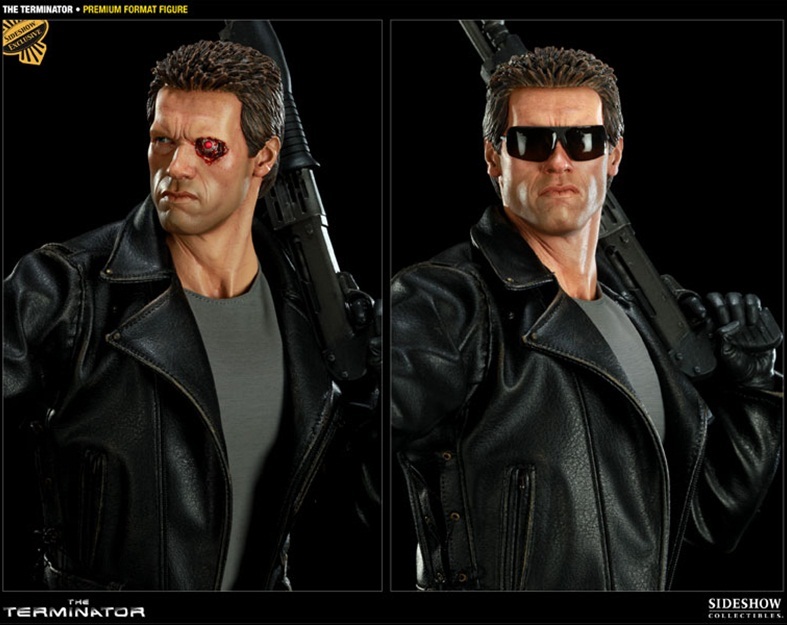 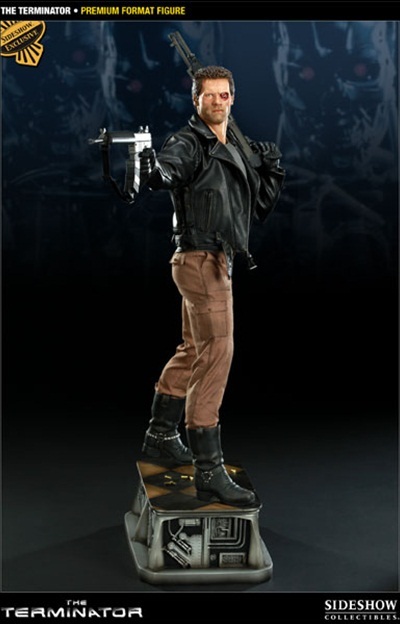 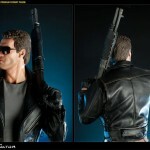 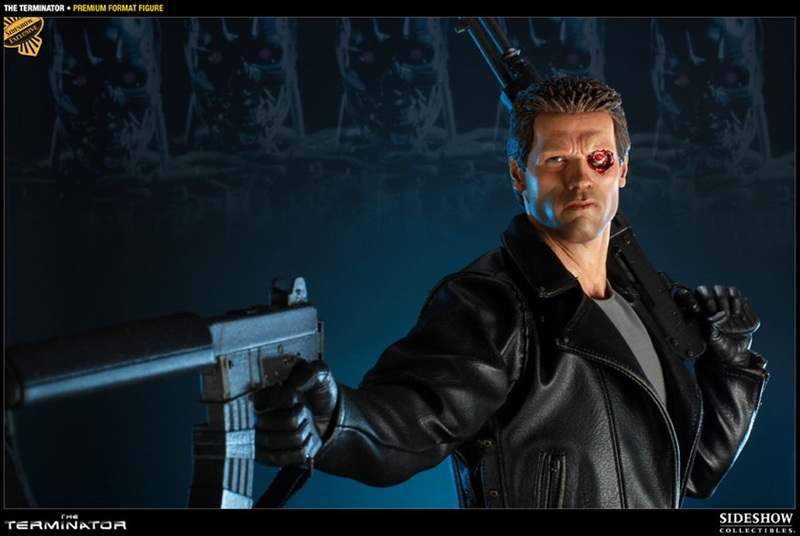 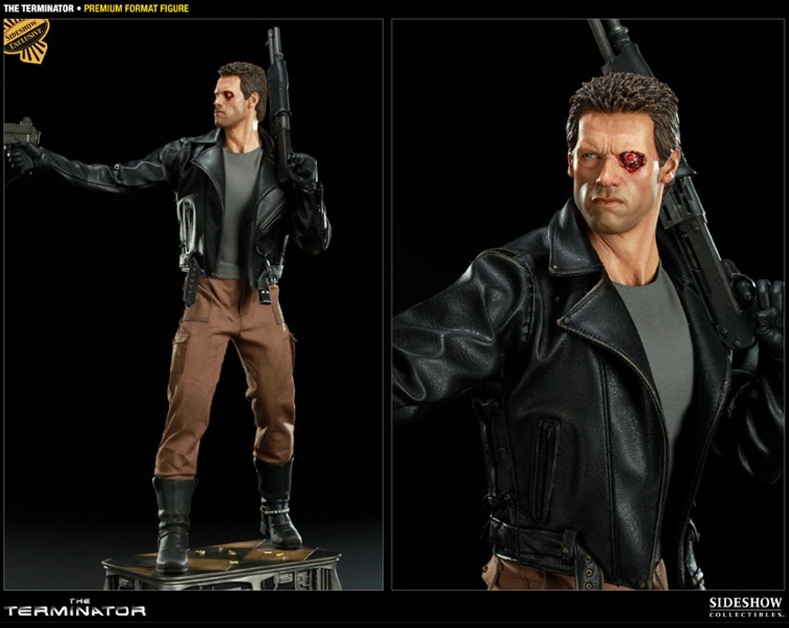 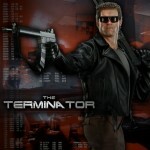 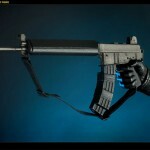 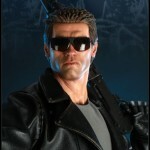 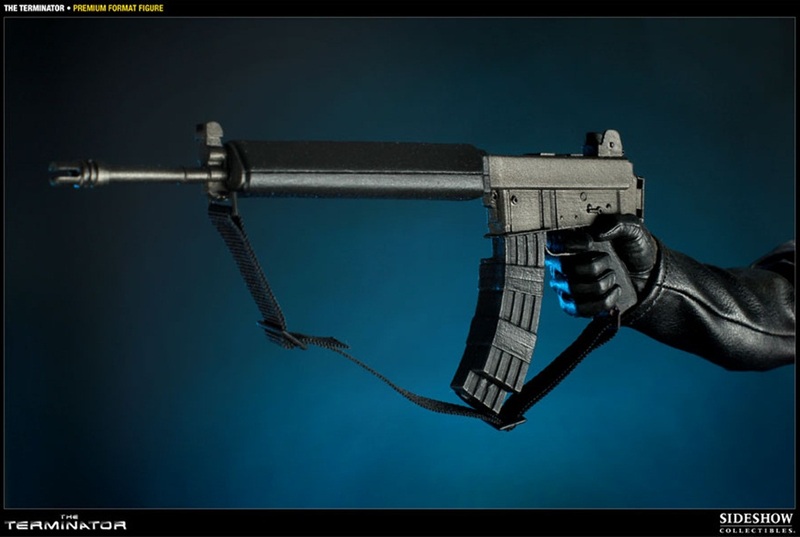 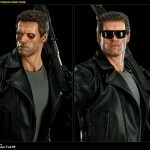 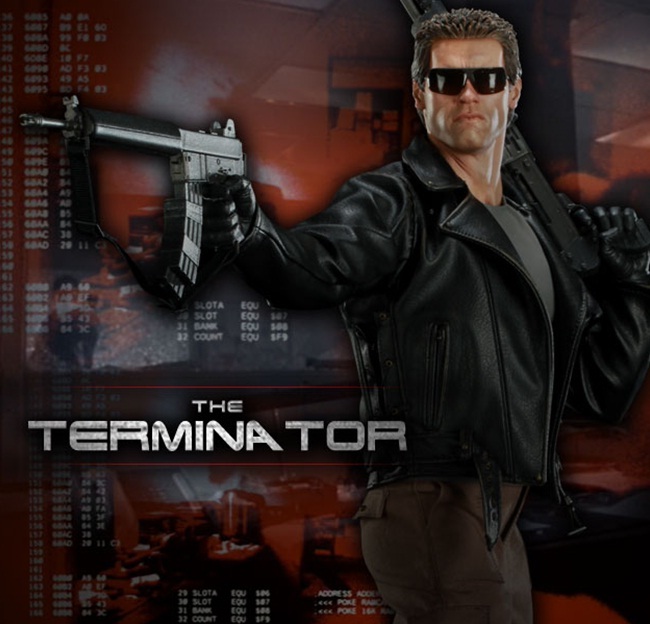 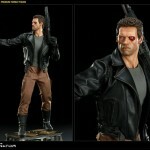 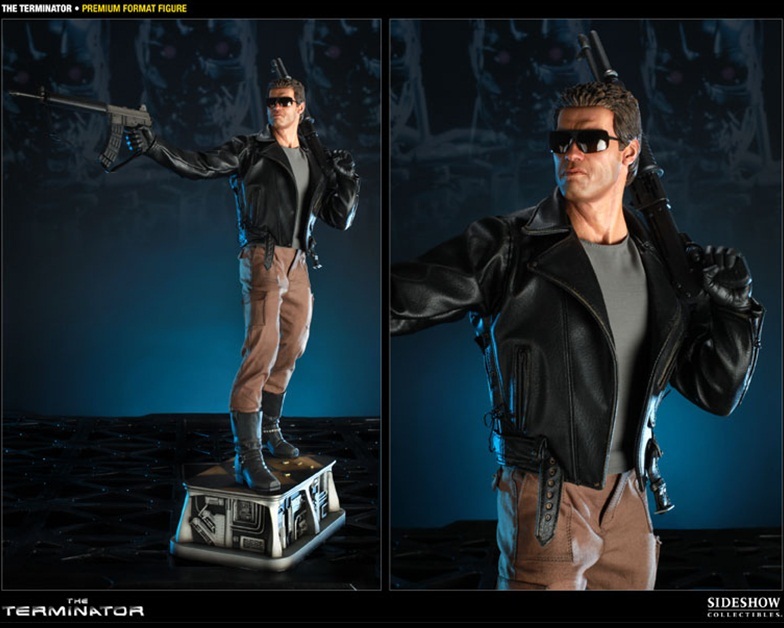 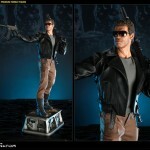 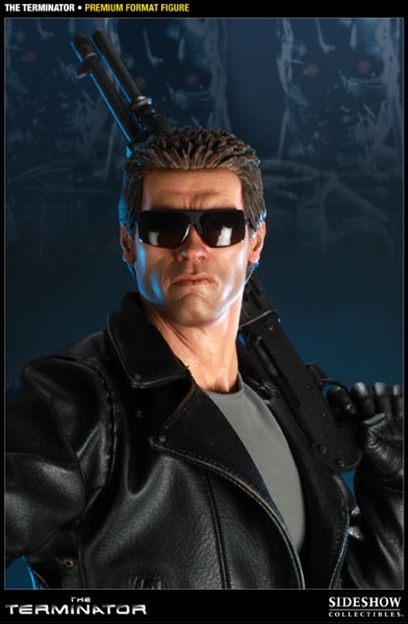 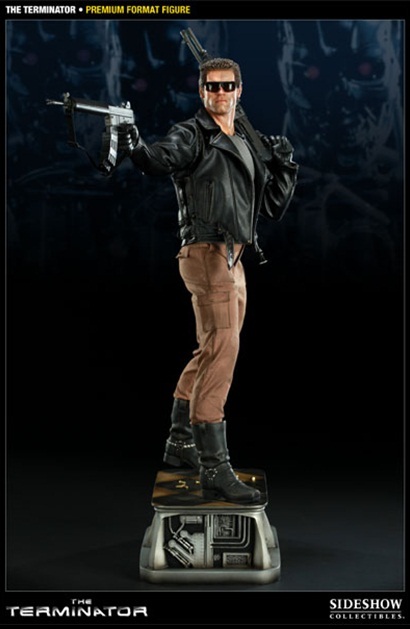 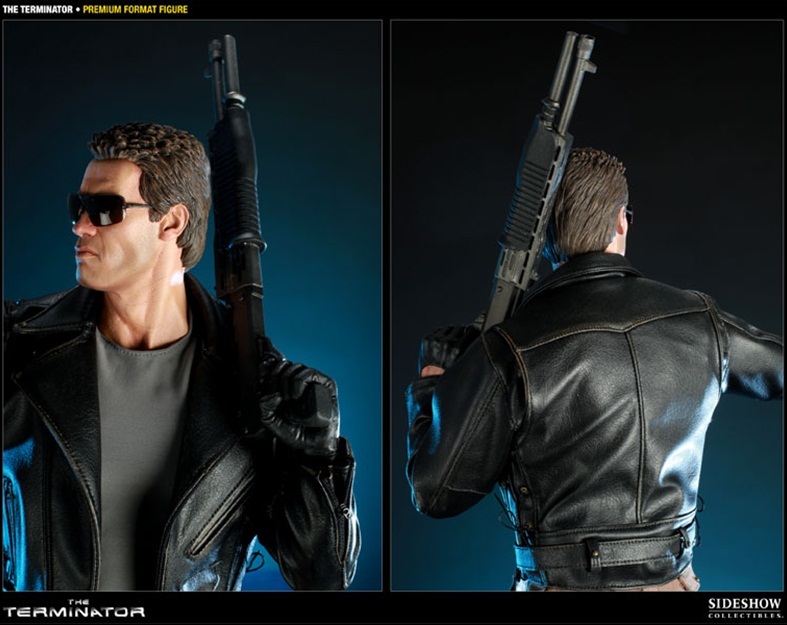 Sideshow Collectibles is giving us a look into the future with The Terminator Premium Format Figure. 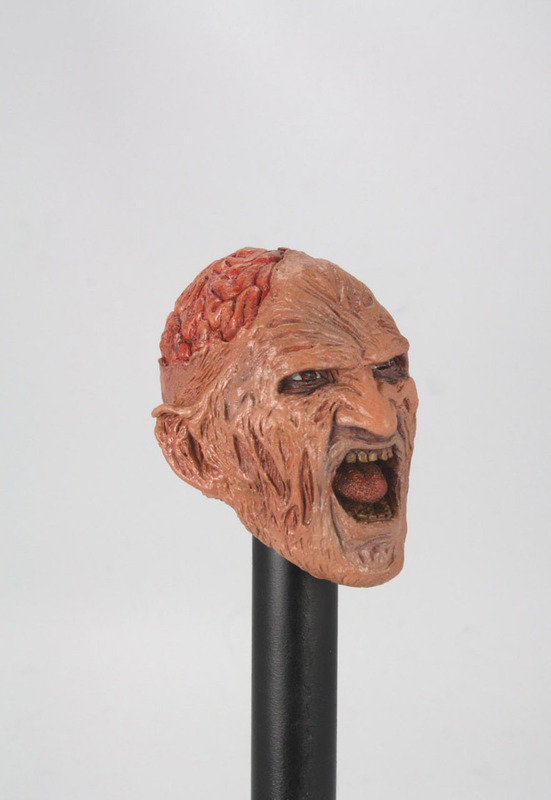 Pre-orders start on Thursday April 21st. 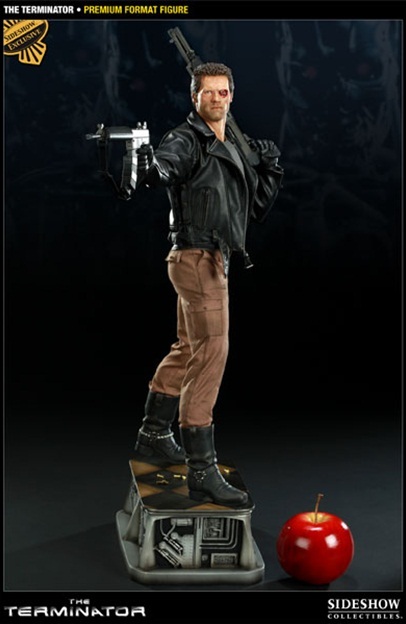 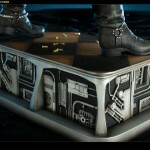 The Sideshow exclusive features a switch-out battle damaged portrait and has a run of 750 pieces. 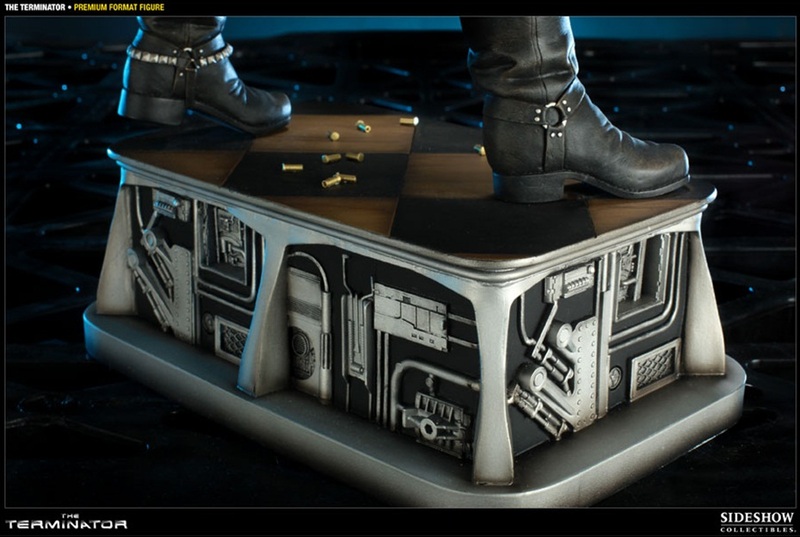 A regular version without the switch-out portrait will also be available. 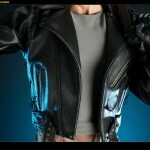 Click the thumbnail for more photos!